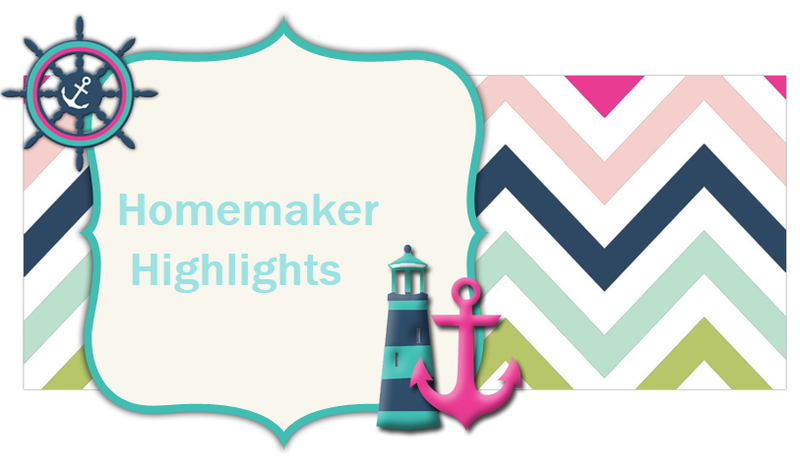 Homemaker Highlights: Freebies and my mail man is driving me nuts. Freebies and my mail man is driving me nuts. Sign up for their newsletter and get a free gift. http://orientwatchusa.com/ ..I think I will use this to hold my house key and then I will not have to juggle so much getting Lilly inside or if I just want to take her outside to play. I don't have to carry the bulky truck keys. Yep, I lock the door even when I am in the yard. It takes a second to turn your head and someone is in your house. This is a free photostamp of your child. http://photo.stamps.com/Store/image_upload/?id=prod438110095&_requestid=20271 This is suppose to be for a Dear Santa letter. Well, I will be honest we do not do the Santa thing(I know that is poor grammar...My min is drawing a blank for better words..lol.) So this would make a great present for a Grandparent or relative. My Mom and Dad will love this. I can see my Mom framing this. Back to what to do...Register an account for the site, pick normal delivery, ships in 3-5 business days...I could not get this one to work without your credit card info being entered. If you are comfortable with that go for it. I know it's a legit site. Just afraid of a human or computer error and being charged. For you country music lovers there is a free music download of a Trisha Yearwood song http://www.sears.com/shc/s/dap_10153_12605_DAP_Heroes+at+Home+Trisha+Yearwood?sid=I0084400010000100383&aff=Y It's a Christmas song:) "These are a few of my favorite things"...I love getting these downloads for my movie maker. So here's what is driving me nuts today:) My mailman! For some reason I just can not understand him. I have been nice to him and even left a gift in the mailbox for him the first two years we lived here. We will be living here for four years in March. Well, I have had to call the post office and complain once already. He kept leaving our mailbox lid open. We live on a four lane and all my mail was scattered across the street. My neighbor found some that blew in her yard two days later! Well, now he has gone to living stuff on our door step and not ringing the door bell or knocking. I know this b/c I have heard neither. The other day I got a free poster and he left it out in a cardboard tube in the pouring rain. I was here. There were two cars outside. Then another package was left. Again nothing. I know this b/c I heard him and was going to the door. I was standing there as he was walking away. Then I checked the mail across the street. He had shoved FOUR books in the mail box. I like to have gotten hit trying to get my mail out. It was shoved in there and stuck. He was right at my door why didn't he just leave it with the package? Then today he leaves another package. This time I was going to catch him and ask him to please start ringing our door bell. Well, by time I got to the door he was in his jeep, which he parks in the middle of our yard, and was driving as fast as he could out our driveway. I told Barry that if I didn't know better I would have thought he drove through the yard and chucked it at the door..kept going. It amazed me how fast he made it back to the mail jeep! So Barry is calling now. He was pretty upset about the poster issue. It got soaking wet. It had been raining all that day. So he knew it was raining when he left it. I told Barry he is probably tired of all the freebies..lol. I just needed to let it all out..lol. Ah, I really feel bad we have to call the post office and complain. I just don't know what else to do when I can not even catch him at the door. I have never been mean to him. When another guy takes his route for him. He is awesome!!! He always comes to our door and is so nice to me. I just don't understand why he can not ring the door bell or knock. Our door bell works fine and I can hear the door pretty much anywhere in our home. Plus, Lilly always hears the door and yells "Who is it?" Then she will tell me someone is at the door and she always thinks it's her Nana...lol. We would just like to know when there is a package out there so no one steals it. One of the packages he just left out there was Lilly's Christmas gift.